Hey everyone! Happy new year, I’ve been around creating here and there, I actually asked Archangel if I could use one of his ideas after it was posted on the blog. 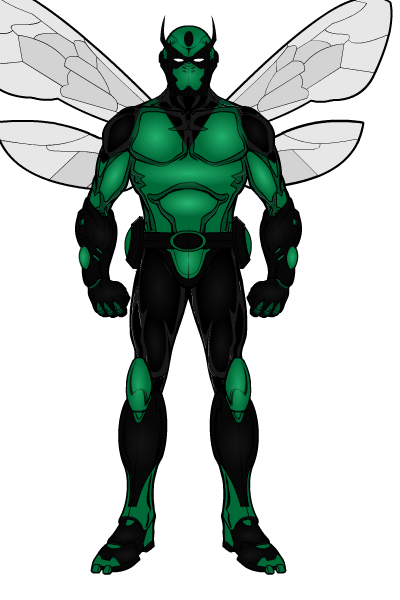 He gave me the ok to do my take on his Dragonfly character, so all creative work into the character goes to Anarchangel, but here is my take on him.